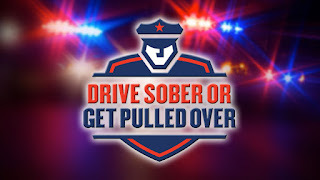 (GALLOWAY TOWNSHIP) – New Jersey’s largest annual drunk driving crackdown is upon us. 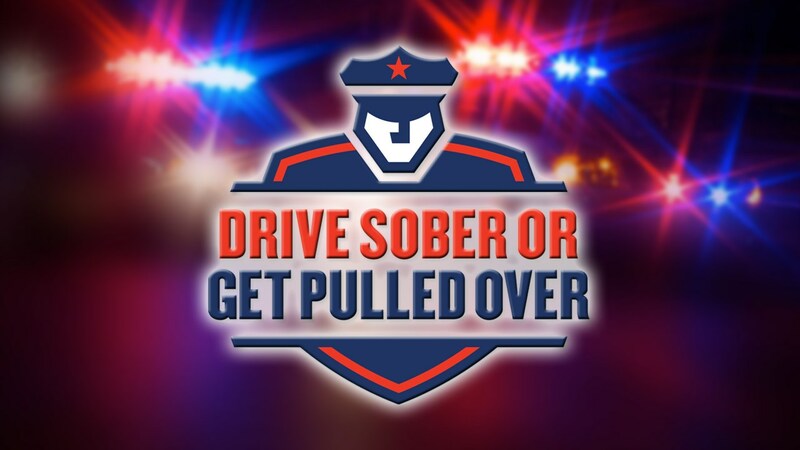 Law enforcement officers from Galloway Township are participating in the 2016 Labor Day Statewide “Drive Sober or Get Pulled Over” campaign. Beginning August 19 and running through September 5, local and state law enforcement officers will conduct sobriety checkpoints and roving patrols, looking for motorists who may be driving while impaired by alcohol or drugs. “Drive Sober or Get Pulled Over” is a national campaign designed to raise awareness about the dangers of drinking and driving through high-visibility enforcement backed up by public educational efforts including national radio and television advertisements, posters, banners and mobile video display signs. The campaign looks to curtail impaired driving during the busy summer travel season, including the Labor Day holiday period. “There is a zero tolerance message for this campaign. If drivers are caught operating their vehicle while impaired they will be arrested,” he added. In 2013 alcohol-impaired fatalities accounted for 27 percent of New Jersey’s motor vehicle fatalities. As part of the initiative, the Division of Highway Traffic Safety provides grants to local law enforcement agencies throughout the state to run the two-week campaign.